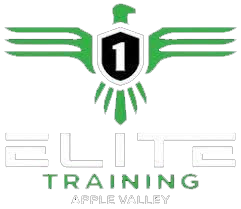 Starting this fall ELITE 1 will be offering monthly memberships to all athletes as the primary programs. These monthly memberships will allow each athlete to build their own program based on there desired time commitment. Each monthly program will consist of a set number of sessions allowed each month (9, 13 or unlimited). All memberships will consist of 75-90 min workouts that will be designed with the VOLT training systems technology, these specially designed programs will take in to account each athletes sport, desired training period & desired training days. These NEW monthly memberships will make training and results easier to obtain.